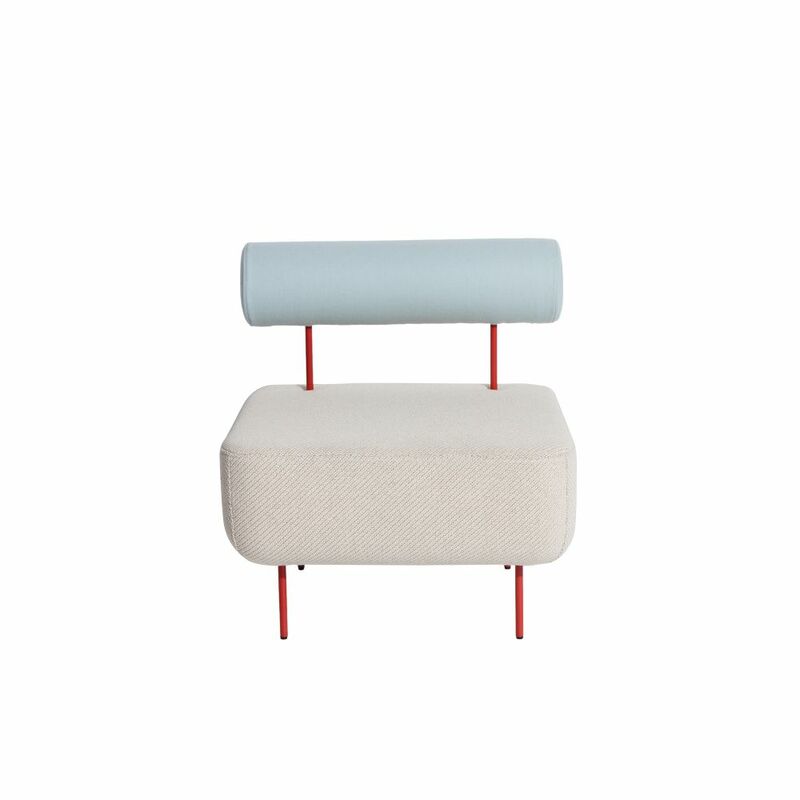 HOFF created by designer duo Morten & Jonas is a collection of two modular stools and two modular armchairs. They can combine to make a sofa as well an entire living room area. They are characteristed the visual and tactile qualities of the surfaces. Morten & Jonas like to create objects that arouse emotions. "The inspiration to HOFF was the photo of three small textile pieces. Our goal was to try to make a sofa where the visual qualities and the tactile surfaces of the fabric would play the main character of the sofa. We work with objects that we hope make people feel something."